Do you have shelves or boxes packed with Blu-Ray discs you no longer use? Ever wonder if you can flip garage sale Blu-Rays for fast cash? We consulted two experts – Jesse Nelson from Diabolik and Matthew Young from CineFile – to show you how much Blu-Rays are worth, how to find the value of any Blu-Ray and where to sell them. How much are Blu-Rays worth? Most Blu-Rays are worth 25 cents to a few dollars, though some can be worth hundreds of dollars. “For generic titles, it’s generally 50 cents to a buck, and the most I pay for just about anything is a buck. Sometimes I can pay a little more if it’s something we need for the shop,” says Matthew Young, who purchases used Blu-Rays for CineFile, one of the world’s last remaining independent rental stores. He adds that CineFile operates on a slim margin and people can get more if they sell on the private market, albeit without the convenience of an instant sale. For example, a Blu-Ray that sells for $1 to a rental store might go for $5 on the private market. More notable Blu-Rays can command high sums, particularly those produced by boutique distributors and restoration companies like Criterion, Twilight Time and Arrow, as well as discs that are out-of-print (OOP). Here are some real-world Blu-Ray sale prices. Note that these are sold prices for used Blu-Rays; if you have new Blu-Rays, you can get even more. For example, Arrow’s Hellraiser box set has sold for as much as $500. 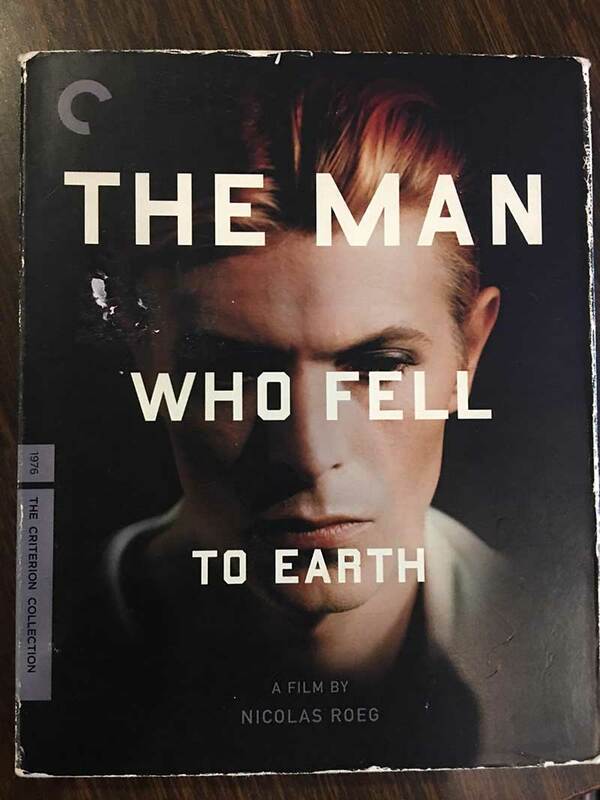 Condition is a major factor in Blu-Ray value. Discs that have never been opened or played and include their original slipcases, o-cards and booklets are worth more than those that have been used or are missing original materials. Certain Blu-Ray titles and genres are more desirable than others and are therefore more valuable – but that doesn’t mean popular movies are necessarily valuable in Blu-Ray format. For example, both Frozen and Avatar generally sell for less than $10, while obscure horror movies can be worth a lot of money. Blu-Rays produced by these companies are typically remastered and released with special features, extra discs and new slipcase artwork. Steelbook, for example, crafts unique metal cases for Blu-Rays, while Arrow Films has released special anniversary editions of titles like Donnie Darko and Hellraiser. 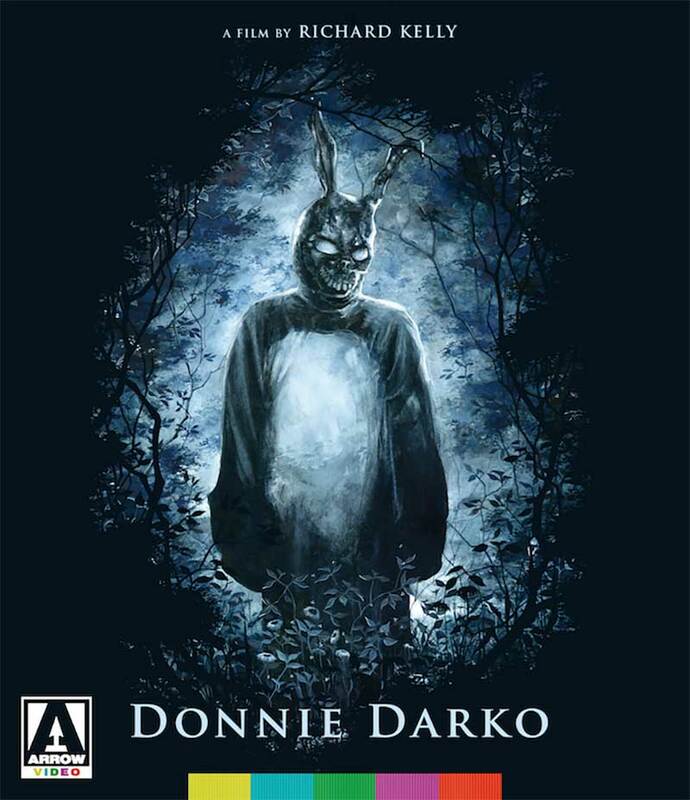 To put the value difference in perspective, a Donnie Darko Director’s Cut Blu-Ray in very good condition might sell for around $3, but Arrow’s limited edition Donnie Dark 4-disc set can go for $85. 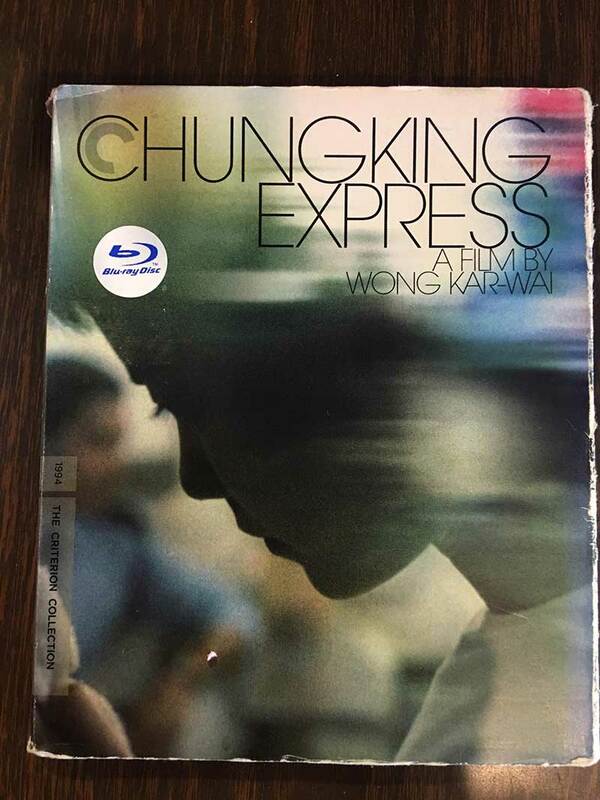 Edition can also factor into the value of a Blu-Ray disc, especially if the first edition included special features like slipcases, o-cards and extra discs. Rare titles that are in high demand are worth the most money, and out-of-print Blu-Rays can be highly sought-after by collectors. He adds that with the advent of streaming video, people don’t collect Blu-Rays the way they used to. However, those who do collect hold on to their valuable Blu-Rays and are reluctant to sell them. That increases the rarity of many titles, especially out-of-print editions, but also suggests that only the rarest and most desirable Blu-Rays are worth big money, and only then to a dwindling number of collectors. Search for your title on eBay and filter by “sold” listings. 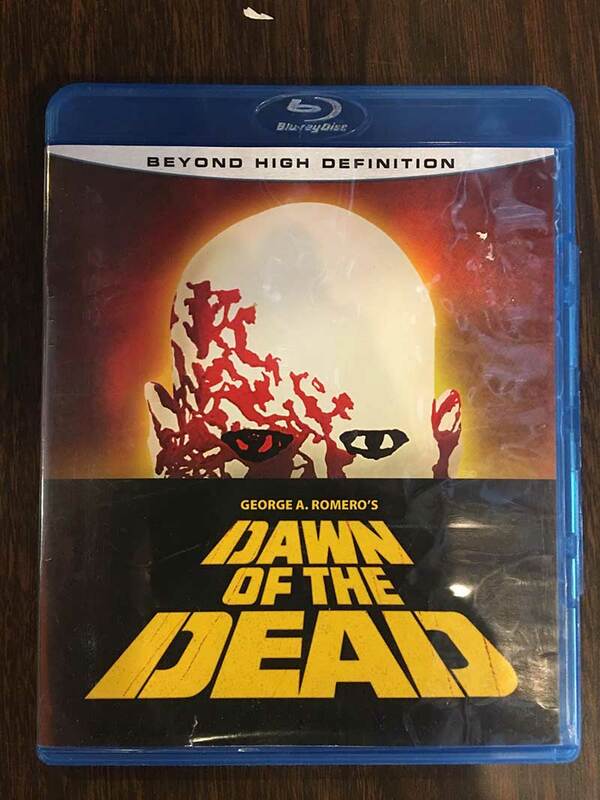 Be sure to check Blu-Rays with the same condition, edition and label to get an accurate price; and keep in mind that just because a copy of the same Blu-Ray previously sold for a given price doesn’t mean it will do so again. The best place to sell Blu-Rays depends on what you have and how much time you want to invest in selling. If you have valuable Blu-Rays and you’re willing to wait for a sale, finding collectors via online marketplaces and forums will net the most money. If you have a lot of general titles that aren’t particularly valuable and want fast cash, a secondhand or buyback store is probably your best option. Both Nelson and Young cited eBay as the most popular online marketplace for selling Blu-Rays. Online buyback stores offer instant sales, free shipping and fast payouts. You won’t get as much as you could on eBay, but the process is convenient and you’ll get paid quickly. Options include Decluttr and Amazon Trade-In. Several online forums have buy/sell/trade threads where you can post Blu-Ray classifieds ads. There are also Facebook groups dedicated to Blu-Rays. Note that sales are typically unmoderated, so there are no seller protections. Examples include AV Forums, Home Theater Forum, the Blu-Ray.com forum and the DVD-Blu-Ray-VHS Collectors Buy, Sell, Trade, Auction Facebook group. You can sell your Blu-Rays to a secondhand store or video rental shop like CineFile. Other options include Craigslist, the Facebook Marketplace, flea markets and pawn shops. These tips will help you enjoy a pleasant experience when you sell your Blu-Ray discs. Do your research to determine exactly which Blu-Rays you have and what they’re worth. It’s the best way to ensure you get a fair price, and it can temper your expectations if your discs aren’t valuable. Never ship your Blu-Rays before you have payment or escrow. If you’re meeting a buyer in-person, take a friend along and meet in a busy, well-lit public area. See if your local police station has set up a safe buy/sell area monitored by cameras for this purpose. Know what fees are associated with any platform and how that affects your profit. For example, eBay charges a 10% selling fee, plus you’ll have PayPal fees. Don’t forget about shipping fees, either, which can cut into your profits if the buyer isn’t paying them. Armed with these tips, you can make an informed decision, enjoy a pleasant selling experience and sell your Blu-Ray discs for a fair price.